Do you have plans to travel out of the country? Before you pack your suitcase and jet off, you’ll need to get a passport. But getting a passport in the Philippines in 2019, whether you’re applying for your first one or renewing your dog-eared, stamp-filled travel companion is not as quick as ordering a Big Mac and french fries at McDonalds. We’re going to break it down step-by-step for you. So, read on. There are two important steps that you have to take. First, you need to know the nearest DFA branch or Consular office. Then second, schedule an appointment. 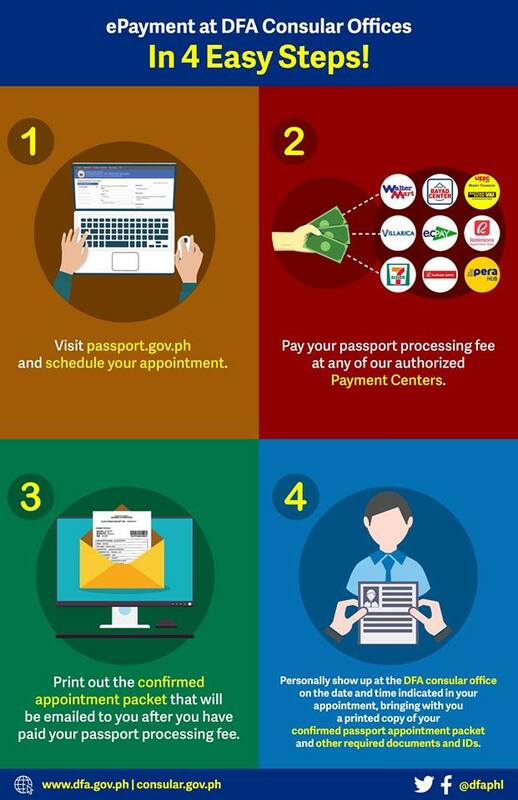 Take note however that Philippine passport appointments are free of charge. Walk-in applicants won’t be entertained. You can also try to schedule a passport appointment over the phone through the DFA customer service hotline at (02) 737 1000. But most people prefer the online way. Securing an online appointment is required for both new applicants and renewal. All passport appointments scheduled on a Saturday will automatically avail of express processing, meaning you’ll receive the passport quicker by paying an additional fee. A working computer with internet access. A VALID and WORKING EMAIL ADDRESS ( Gmail or Yahoo preferred) to receive system-generated messages. A PDF reader and a working printer to view and print the system-generated application form in A4-size paper. A original copy of your Birth Certificate issued by PSA. If none, a certified true copy of your birth certificate issued by your local civil registrar will do. Other Payment Centers as well as the credit/debit card payment facility will be made available soon. Passports applicants will need to pay PHP 1,200.00 (6 working days for Consular Offices within Metro Manila or 7 working days for DFA offices outside Metro Manila) for expedited processing and PHP 950.00 for regular processing (expect to receive your passport after 12 working days). A PHP 50.00 convenience fee is charged by authorized Payment Centers on top of the processing fees. After you have selected either expedited or regular, click on PAY NOW. You’ll be reminded that the payment is non-refundable and must be done within 48 hours after you receive the Reference Number in your email or else the transaction will be canceled. Tick the “I agree” box, and click PROCEED TO PAYMENT. 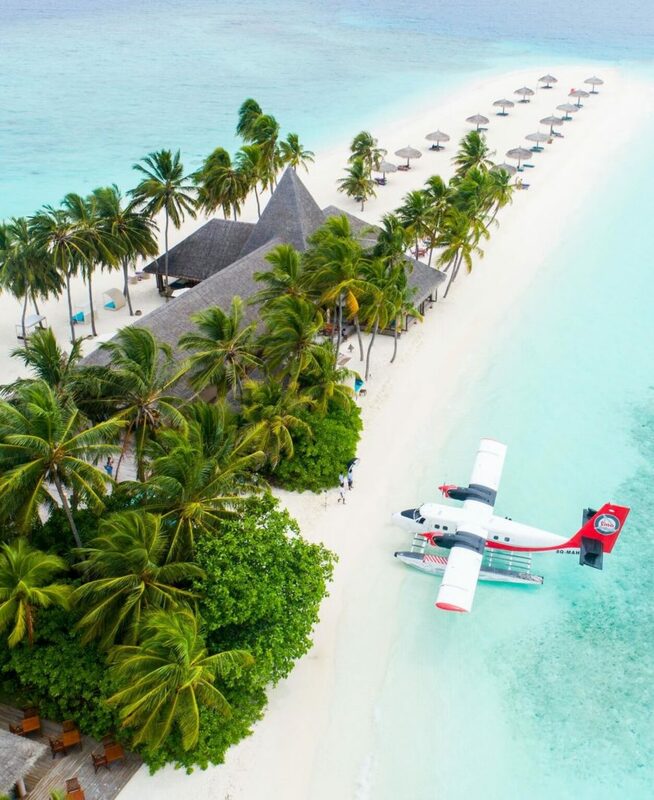 You will be taken to the ePayment portal where you can see the total cost of passport fee that you’ll be paying and the list of authorized payment centers where you can pay the said fee. 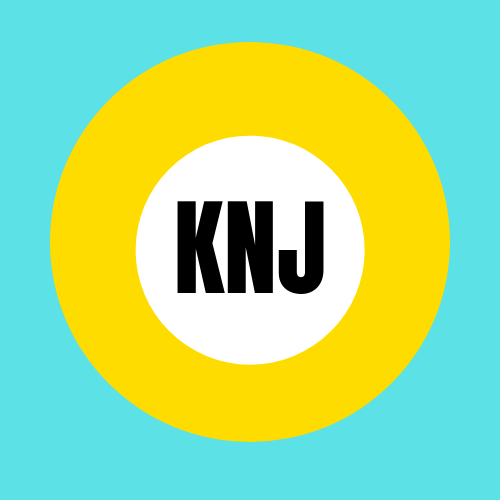 Click on PROCEED. Check your email. You should receive an email containing your Payment Reference Number and payment instructions. Never lose your reference number. Present it at the Payment Center upon payment. Print them all out on an A4 paper and bring them along with other requirements to the DFA Consular Office on the day of your appointment. 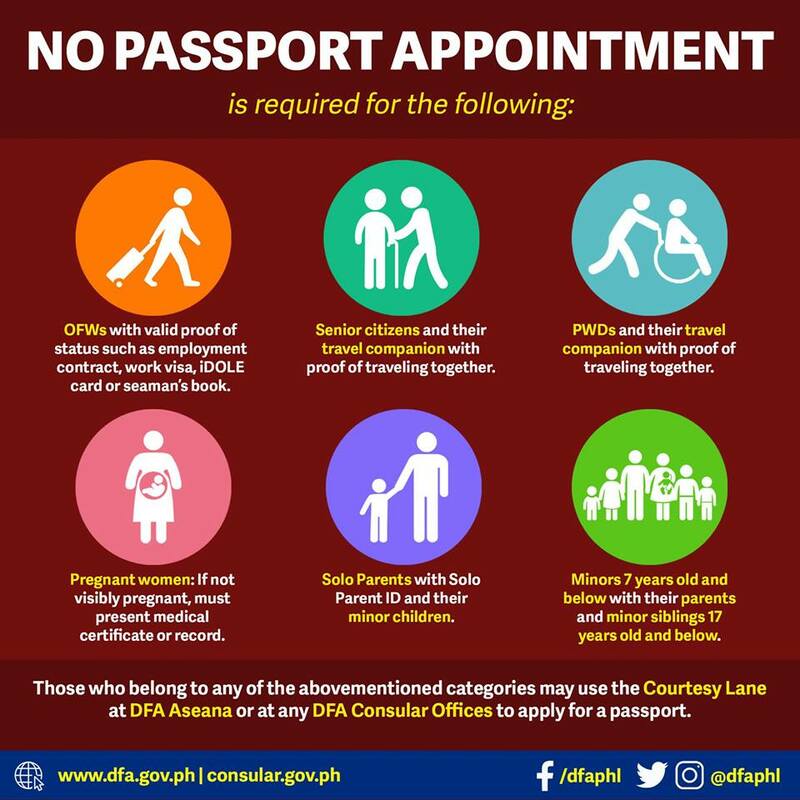 You may avail of the OFW LANE or COURTESY LANE at DFA Aseana or at any DFA Consular Office in the Philippines to apply for your passport. Make sure to have at least 2 photocopies of every document/requirement needed such as vaild IDs, Birth Certificate, etc. I would recommend you wear a formal attire too. Remember that wearing earrings and/or contact lenses is not allowed during image capturing. Showing you teeth on the photo is also prohibited. There you go. If you have further inquiries you may call the DFA Hotline (02) 737-1000 or you can also visit the offical website for more information. We tried calling the hotline, but nobody responded. Anyways, thank you for sharing this informative article though. Keep writing. Great Job! DFA lines don’t seem to work. You have to either drop by the office or check out their website for more information.